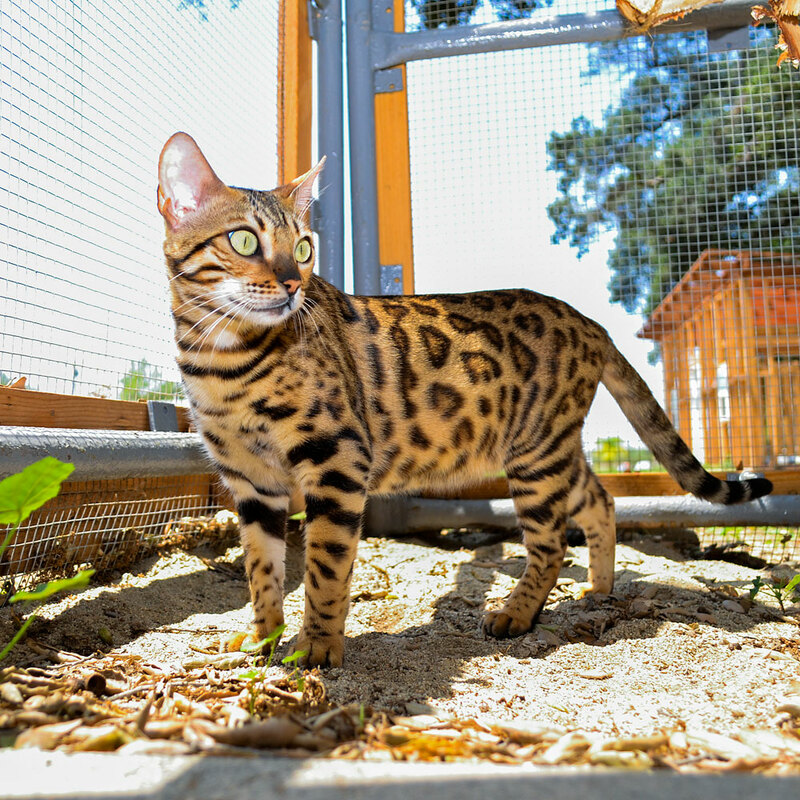 Wildwood Bengals is located in our home in Yucaipa, California. 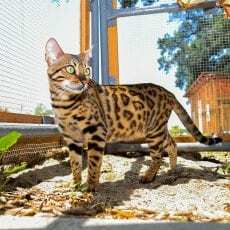 We specialize in brown rosetted bengals and carefully select our cats for health, temperament, and beauty. We keep our cattery very small so that every cat and kitten here can be given the love and attention they deserve. We are dedicated and passionate about providing our cats and kittens with the best possible care at our home. We provide very hands on socialization of the kittens so that when they are ready for their new homes, they will be friendly, playful, active, and part of the family… just like a Bengal should be!